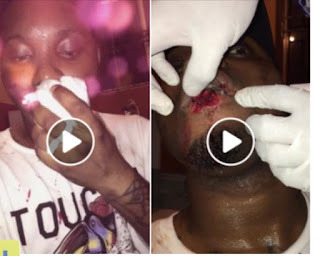 A young Nigerian man has gotten his lips bitten off while defending his girlfriend from an abuser. 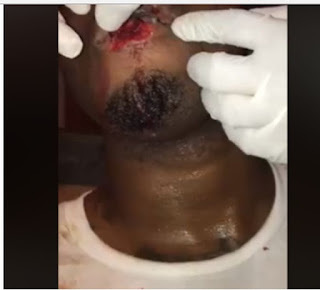 The man Segun Rick Mill said he got his lips bitten off by a tout known as Abayomi a.k.a Street, whom has been disturbing his woman. 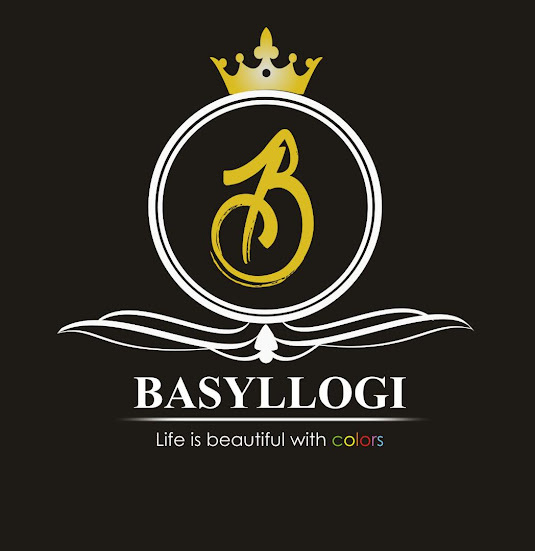 According Segun, Abayomi always called his woman all sorts of unprintable names and on that day, he decided to put an end to the insult. 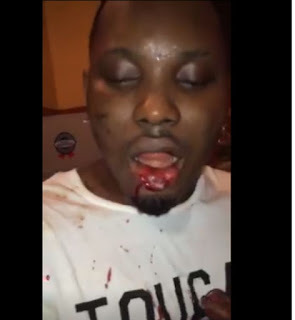 While trying to defend her, Abayomi attacked him, bit off his lips and ran away.